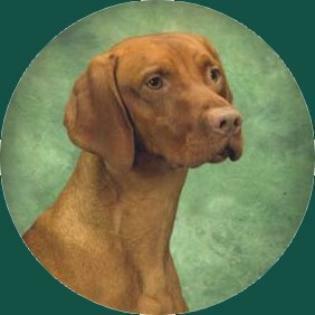 03/10/2019, Vizsla Club of America, 2018 Hall of Fame Inductee! JH, MAOM, ROM and Hall of Fame (HOF) - 2018! Congratulations to Ken & Kingston! He needs just 1 more MHA pass for his Master Hunter Advanced (MHA) title! Kingston earned his MASTER HUNTER TITLE (MH)! Kingston earned his MASTER HUNTER ADVANCED TITLE (MHA)! Sacramento Valley, Rio Vista CA, handled by Kirsten Schick & team. Luke earned his JUNIOR HUNTER TITLE (JH) getting 4 straight passes of 9's! 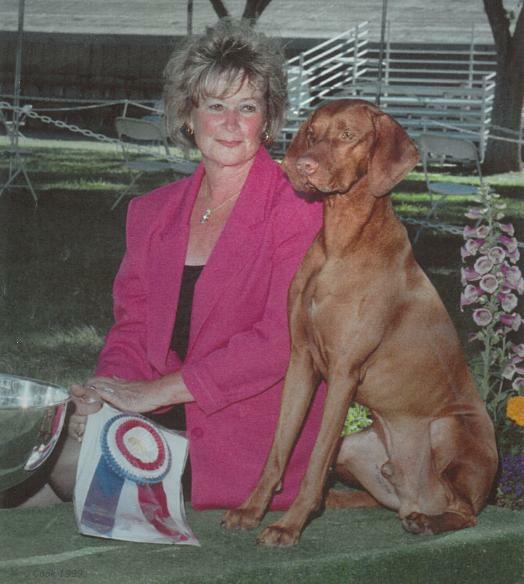 Russet Leather Choctaw Legend "Choctaw", Puppy Match, 1st in Class, BEST PUPPY BREED & PUPPY SPORTING GROUP 2!